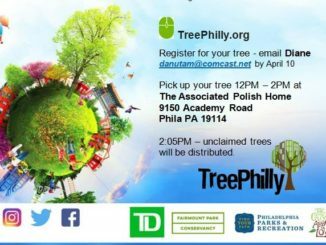 We thank our sponsors! 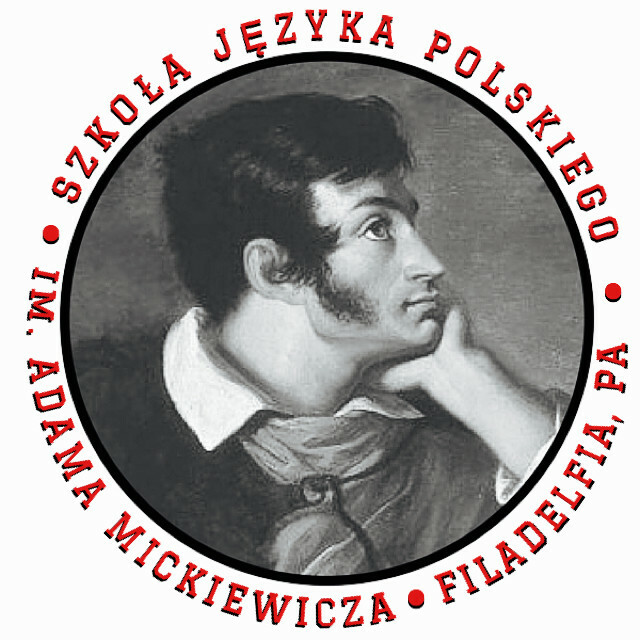 Dziękujemy naszym sponsorom! 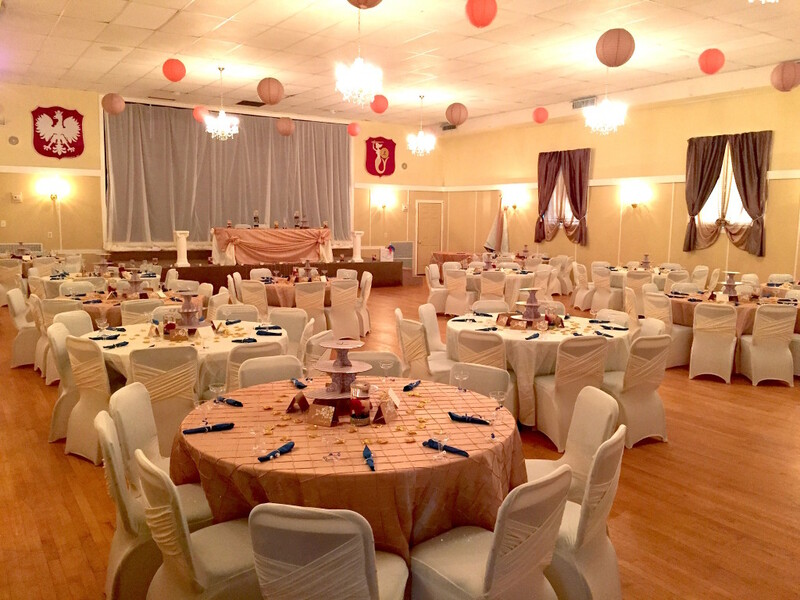 Click here to learn more about renting our banquet hall, lounge and picinic area. 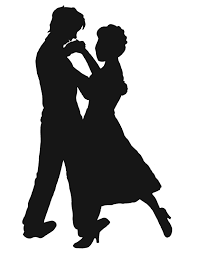 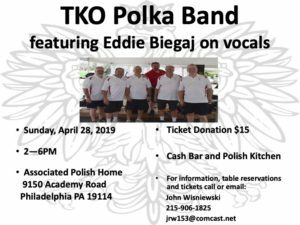 For over 100 years, The Associated Polish Home has served as the home base for Polish cultural groups, programs and clubs throughout Southeastern Pennsylvania. 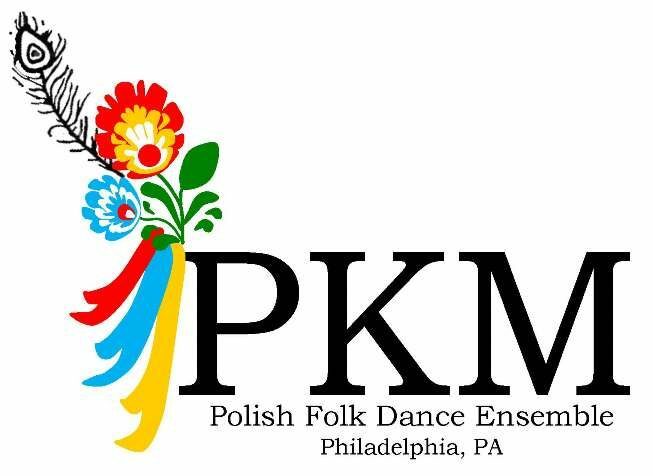 Get to know us and discover the many facets that make up the largest Polish Cultural House in the Philadelphia area! 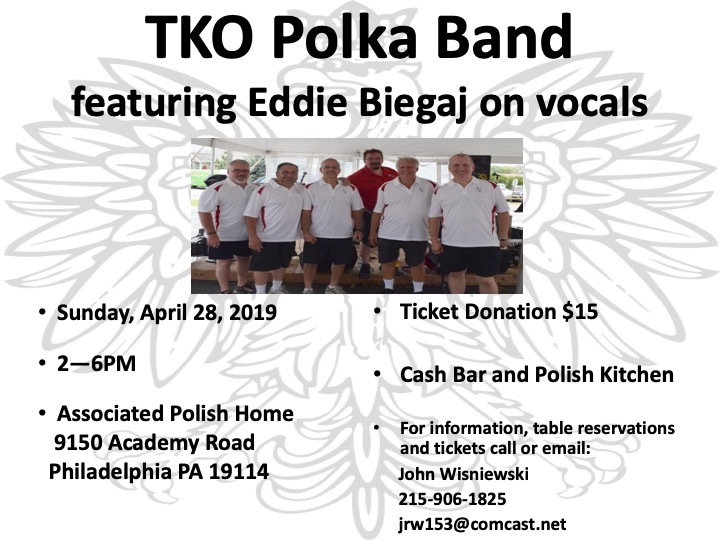 Click the button below to learn more about Polish Home membership. 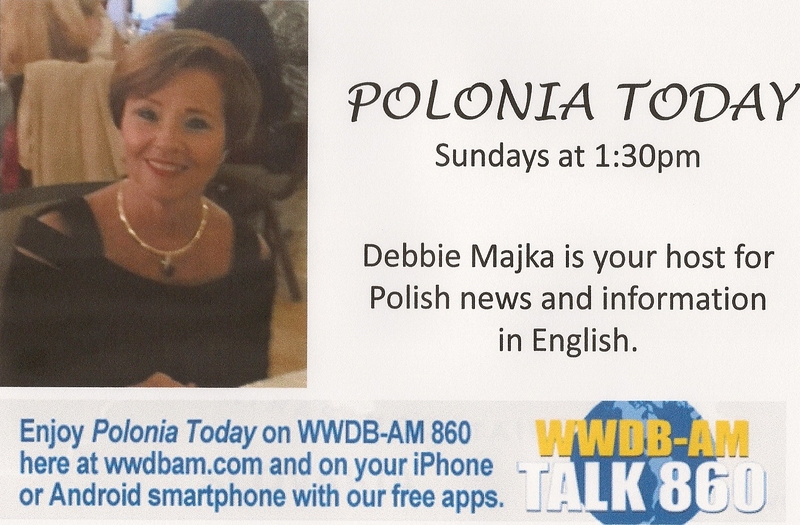 CLICK HERE TO JOIN POLISH HOME!